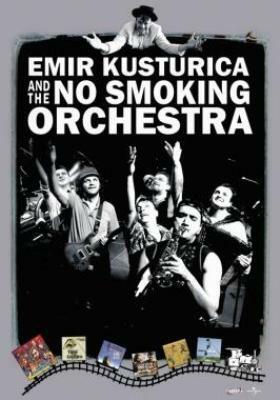 Emir Kusturica & The No Smoking Orchestra & Stribor Kusturica & The Poisoners - Discography (1984-20... | Free eBooks Download - EBOOKEE! Posted on 2014-05-15, by Jinol. No comments for "Emir Kusturica & The No Smoking Orchestra & Stribor Kusturica & The Poisoners - Discography (1984-20...".